Ready for some more great ideas? 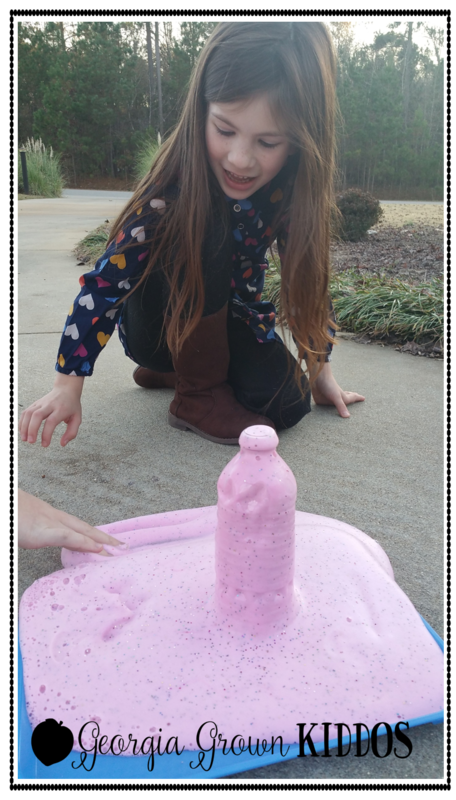 It's Jivey and Valerie, from Georgia Grown Kiddos, here to bring you some science and social studies FUN! First up, Jivey is going to share some things you can do in the upper grades. SCIENCE: If you teach the weather cycle, this freebie will be great for you! Already taught it? No worries! It will be a great review, and you'll get in some awesome test prep, too. Your kids will be amazed at how snowflakes form and how different each one is, as well as how "Snowflake Bentley" was able to capture these unique crystals on film! Although it's geared for 4th-8th, 3rd-grade teachers, you could do this with some scaffolding and assistance in small groups very easily! 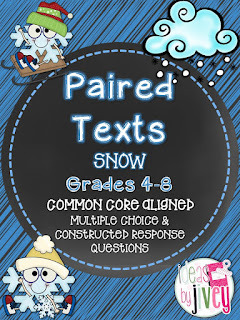 You can read more about using this set of paired texts in this post! YES EVEN THE BIG KIDS LOVE SESAME STREET! My kids died laughing every year when I showed this! Now, Valerie is going to share some science and social studies excitement for the young ones! Hi y'all! Thanks Jivey for the intro and sharing the day with me! 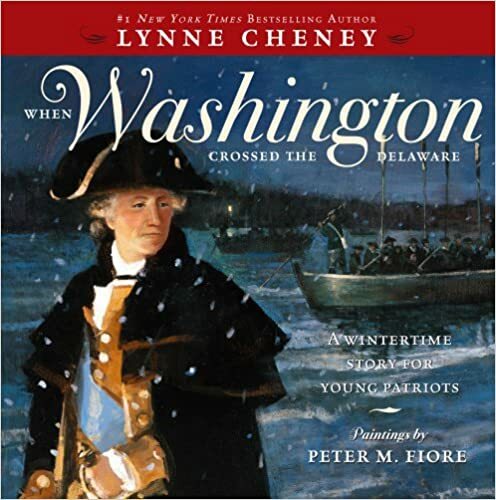 I have a super exciting activity for anyone, but especially the young ones! I warn you; I love to make a mess and let the children play with it and get everything they can from the activity. 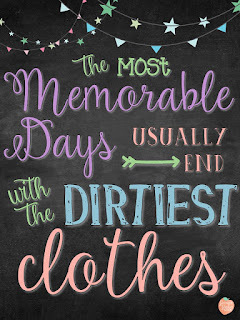 I saw this yesterday, and it pretty much sums up my approach to the day. SCIENCE: I am inspired by Growing A Jeweled Rose to make this "learning experience". 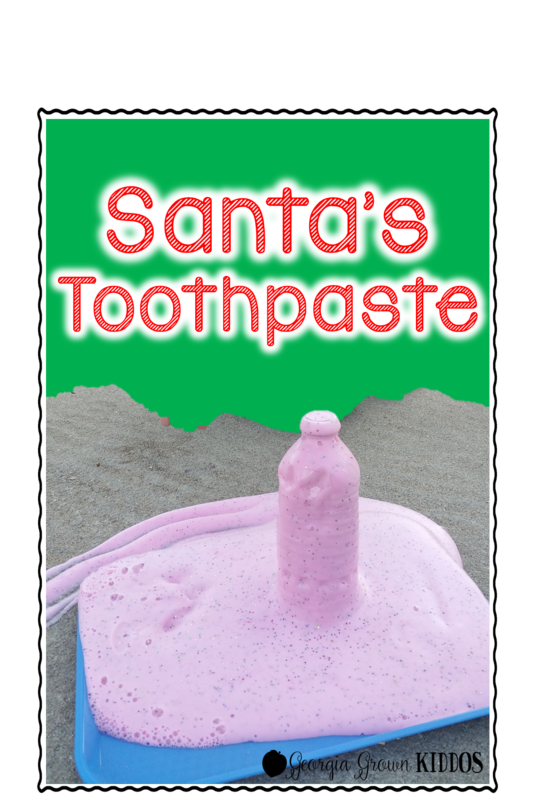 It is Santa Toothpaste. Children can see and feel what happens when 2 or more solutions are combined. 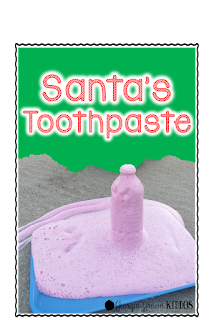 To make Santa toothpaste you will need the following items. Make sure you read through to the *tips list. 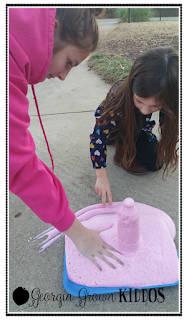 Dish soap- use a light colored liquid if possible, so the food coloring shows more true color. Complete the activity somewhere you can spray off (we did ours on the driveway) or can get messy. Once you have combined the solution, gently swirl the ingredients together. In a separate container, add the warm water and yeast together and mix until there are no lumps in the solution. Add the yeast solution quickly to the bottle of the first solution. The reaction is quick so be ready! 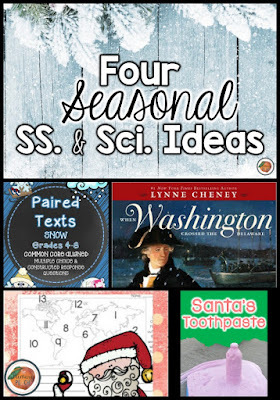 SOCIAL STUDIES: Santa needs help!! You need social studies skill review. Here is a solution for you both! Santa is lost and will need the children's help to travel around the world. This social studies freebie uses the continents and oceans as a way to help Santa find his way around the world. Click on the image below to link to the download. 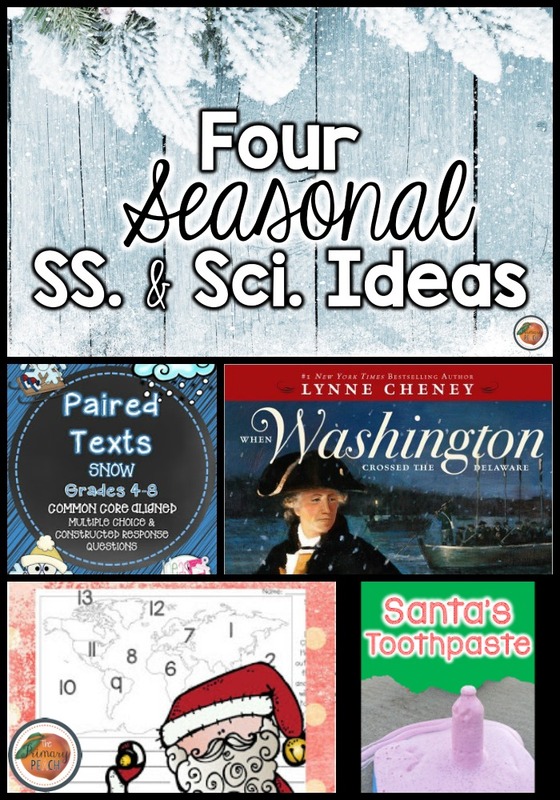 Make sure to come back tomorrow for three MORE ideas- this time for seasonal writing! While in Allopathic system human bodies are looked upon as repairable machines that can be "diagnosed," "measured," "monitored," or kept alive on other machines by expert clinician who often act like plumbers or mechanics and use words such as "nervous breakdown," and "heart attack," in Ayurveda, the patient is regarded as his own healer. From the arresting Himalayan ranges in the North, to Kanyakumari in the South, India is suffused with famous temples of India which date back to ancient times. The adornment in these traditional temples is one of the world's primary artistic legacies. Today they are a paradigm of how life was earlier and that how the worshiping has been after years of passing.